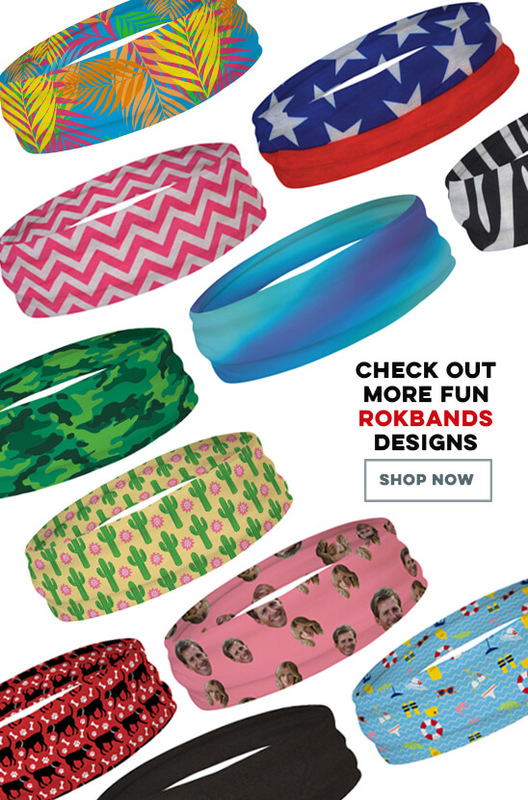 RokBands are a multifunctional headband with a unique lacrosse design that are engineered to be worn on and off the field by players, fans and parents. The fabric can be folded to the width or thickness you want, you can wear it as a headband, hair band, or even like a beanie. Unrolled completely, it makes an excellent mask or scarf, but can be twisted around a ponytail like a scrunchie or worn as a wristband. With so many uses the Rokbands are sure to be the perfect headband for daily wear and during any physical activity.